February 18th in Plugin Lists, Wordpress Plugins by Wordpress Jedi . 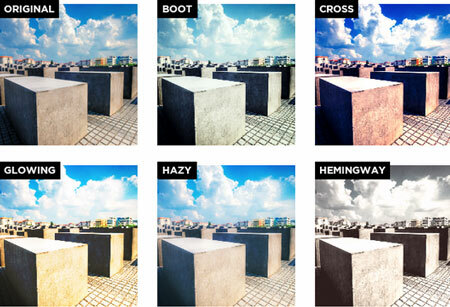 Ultimate Image Filters: comes with 46 image filters and adjustable filter strength. It doesn’t mess with your original files. 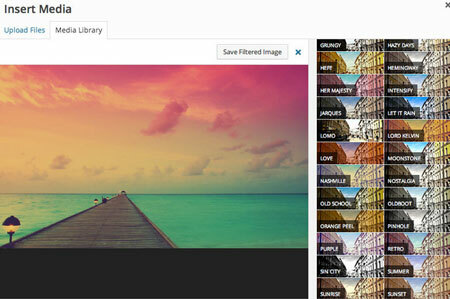 Easy Image Filters: lets you apply filters and effects to images in your Media Library. You can save manipulated images directly to Media Library. 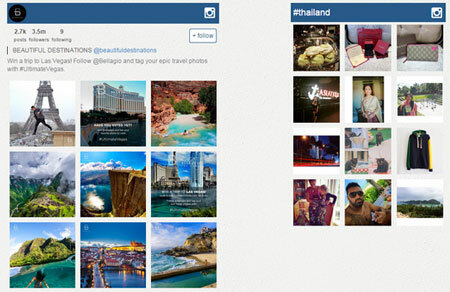 InstaFX: adds fun filtering options to your images. You can apply filters with simple shortcodes. 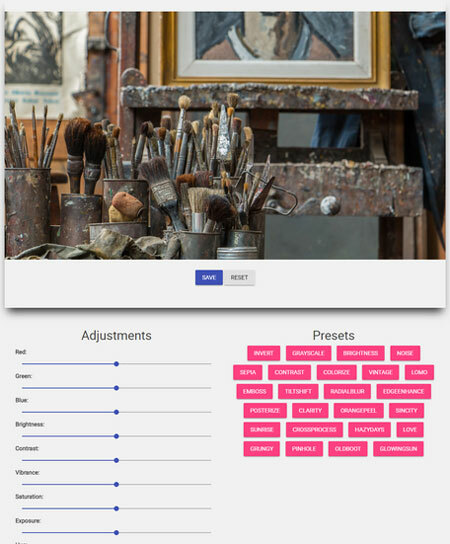 Flickr Portfolio: has more than 15 effects for your Flickr gallery. It has shortcode and widget support. Instagram Portfolio: similar to the previous plugin, this script lets you add a customizable Instagram gallery to your site. It has over 15 hover effects and various filters. 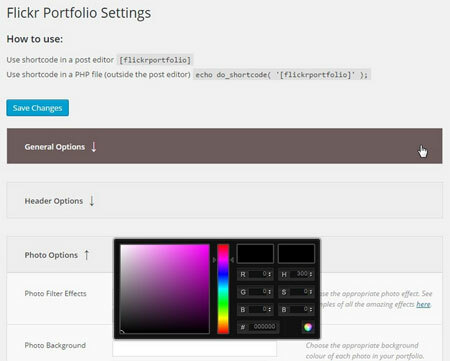 Have you found better photo filters for WordPress? Please share them here.